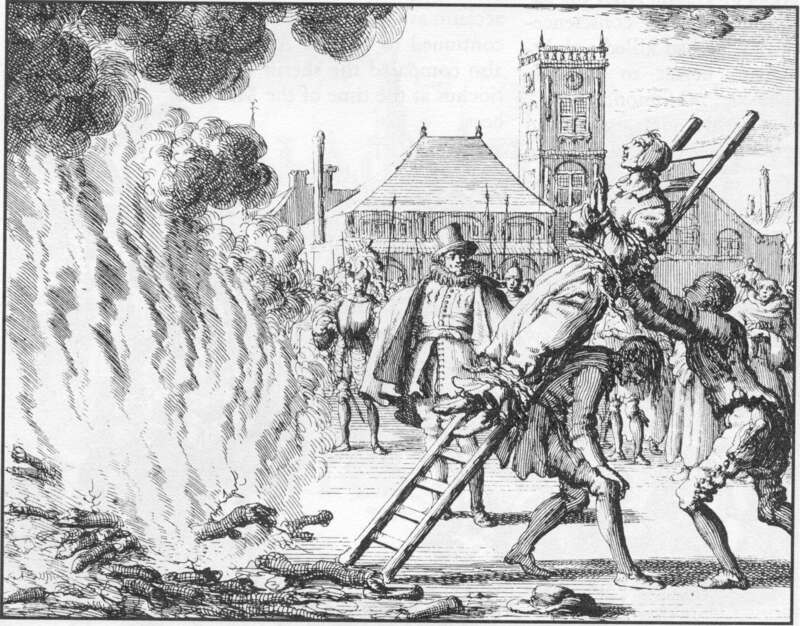 Anabaptists and the emerging church. Horse and carriage? Chicken and egg? Chalk and cheese? It has been suggested by some (Don Carson, Scot McKnight) that the emerging church in USA gravitates towards and resembles the early Anabaptist movement. I have mentioned this before. I generally agree with this and my own spiritual history contains strong Brethren (NZ) and Baptist leanings so it works out in practice for me. Anabapist connections around the globe take different forms. Canada? From my observations on the Canadian scene last month, I see a lot of impulses that can and should inform (and probably are informing) the emerging church from Canadian Mennonite history. They have a wonderful history of effective wholistic ministry that includes hospitality, financial sharing, intentional community, ecumenical partnership, fair trade practices (Ten Thousand Villages) right living and diet, and a whole lot more. As for Australia, Jarrod McKenna, who was interviewed yesterday on Australian radio, sees a strong historical precedent in Anabaptism. Check out this article on his blog called Emerging Peace Church Movement and the "Open Anabaptist Impulse"
NZ? Prodigal Kiwi reviews "Anabaptist Theology in the Face of Postmodernity." Germany/Switzerland? My friend in Berlin Kerstin Hack is republishing a book by Peter Hoover that should also shed some more light on anabaptist connections with the German speaking emerging church. Sorry for that Link Tornado. Who's carrying this conversation right now? Ummmmmm . .. aaaahhhhhhh . . . . that would be Jarrod in Australia.